I recently received a parent newsletter containing the suggested school supply lists for the coming school year. These lists looks strangely similar, dare I say, almost identical (sans graphing calculator) to the ones I remember as a kid - nearly four decades ago. But how can this be? With all of the disruption and pedagogical shifting going on, shouldn't the requisite school supplies be different that they were even five years ago? 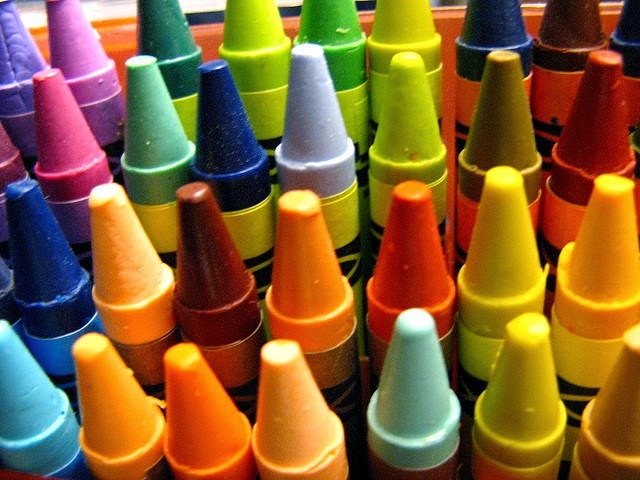 I have fond memories of the 8-count jumbo Crayola crayons. Do you remember their waxy smell? But of course, 8 wasn't enough. After a few steps up the color ladder, I had the 64-count box with the onboard crayon sharpener. How about Elmer's paste? That also had an interesting odor. I enjoyed getting ten packs of new Ticonderoga #2 pencils draped in the familiar yellow with pink (chewy) erasers. My brother and I were careful to pick out folder / binder designs that were fun, but didn't make us look silly or uncool. Sports themes, Star Wars, and Pink Panther were safe, while Snoopy, Ninja Turtles, and The Smurphs left you vulnerable to attacks on your maturity level. Yes, I will refocus...shouldn't the school supply list for 2013-2014 look at least a little different than it did in 1973-1974? Here's a comparison of school supply lists - old school (2013-2014) and um, new school (also 2013-2014). 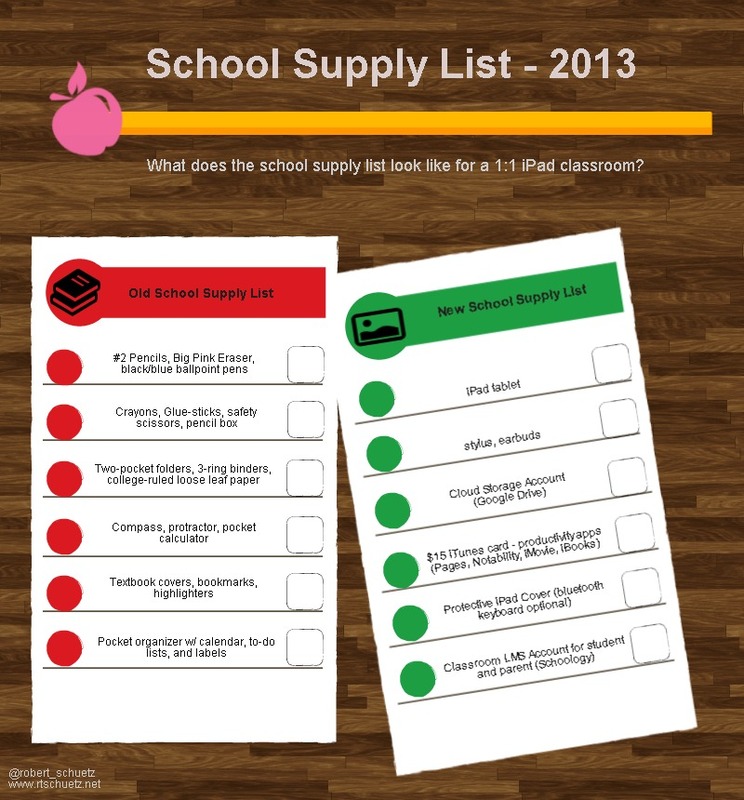 How does your "new school" supply list differ from mine? After several comments about expense for our F&RL students, what if the school district provided the iPads? Is it reasonable to expect students to take responsibility for the remaining items? What strikes me about these lists is that the "old school" list was supplied by the student/family, while the "new school" list is typically the kind of thing supplied by the school. We don't require parents to provide tech for children, and in fact my schools have very strong policies AGAINST bring-your-own-device. Do you think that will change in the near term? Thank you Susan. Our district currently provides the iPads, cases, and apps for 50% of our students. My focus wasn't really on who's responsibility it is - I think it should be shared. My main point was to point out an obsolete list of supplies that supports obsolete, single-use, learning practices. I would hope that district administrations would be receptive to BYOD, particularly if financial limitations provide no other option. We are 1:1 with iPads, and I think earbuds is a must. 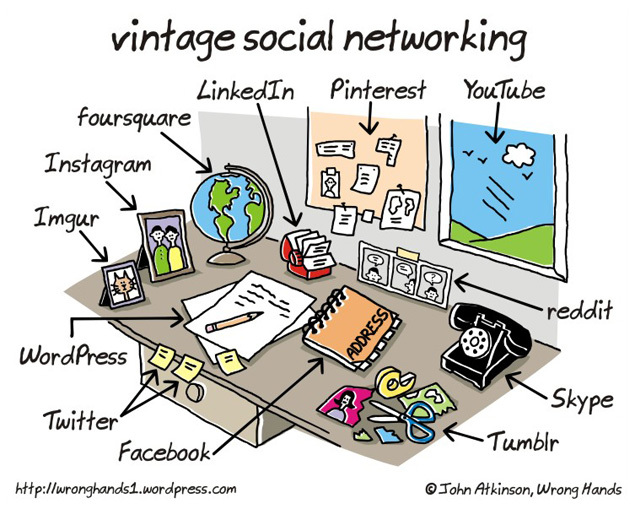 I would also be nice to have a list of sites/apps that you would like the students to create accounts for ahead of time. Most of these the students use their school issued Google account and password. I think I may add these to my school list for next year.